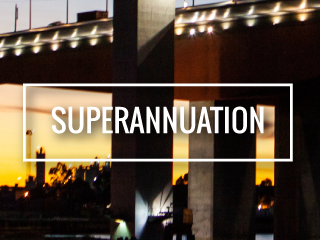 We specialise in SMSFs to help you maximise your opportunity in superannuation. 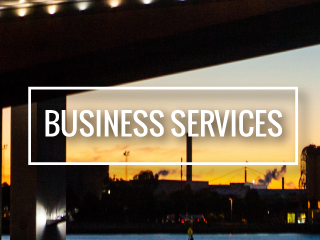 We make complex – simple and provide you with accounting solutions for your business. 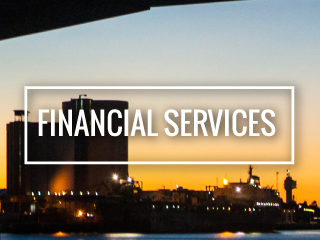 We assist you in achieving your financial and wealth creation objectives.